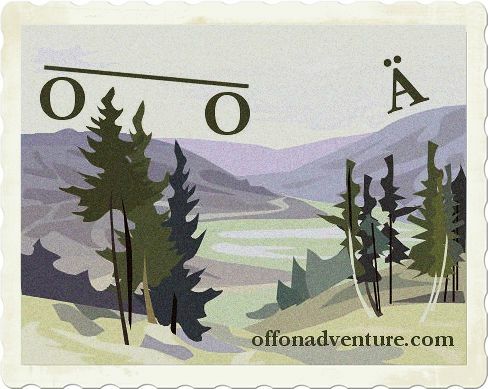 Off on Adventure: What is OOA? Off on Adventure (OOÄ) – Distant in space or time so as to be no longer connected, moving toward an unusual and suspenseful experience. 1. Used to indicate movement or direction toward, against, or onto. Great reports. Well documented and very helpful...THANKS! Thanks. I don't spend a lot of time on documentation, but I give people ideas..
Know any good link-ups that would permit a continuous circumnavigation hike of Lake George? Sorry for the delay; I've been off the grid. No I'm soon I don't. I've been thinking of a circumnavigation also but by kayak. 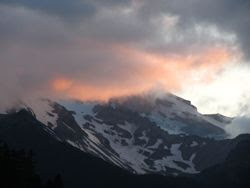 Hi, my name is David FIgura and I'm the outdoors writer for NYUP.com and The Post Standard newspaper in Syracuse, NY. I'm going a story on memorable forest ranger rescues.. and I'm including the story about the Marshall Mountain airplane crash. Can I use your photo of the wreckage as long as I give you credit? I can be reached at dfigura@nyup.com or by calling 315-470-6066.